Use these Lightroom Presets to make your images or Instagram look exclusive and stunning! 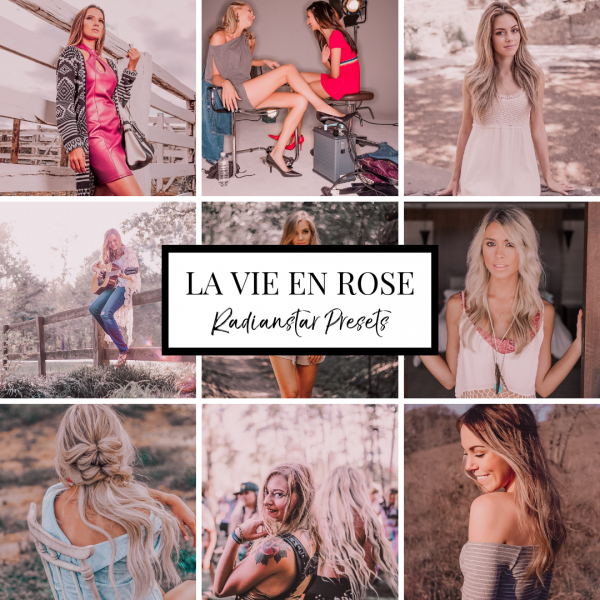 3 Lightroom Presets for Mobile: La Vie En Rose + Diamonds & Pearls + Mr Brightside (DNG files). 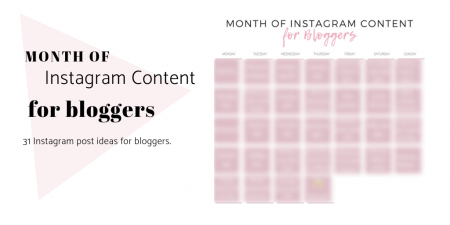 Free shoutout on Instagram Stories (24 hours). Use the hashtag #RadianstarPresets for a FREE shoutout on IG Stories!! Use the hashtag #RadianstarPresets with your edited photo on Instagram, and your post will be featured on IG Story for 24 hours! 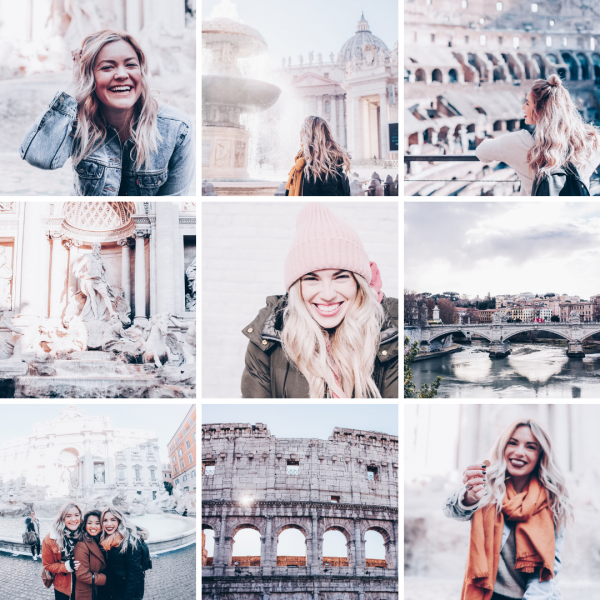 These presets are designed specifically for bloggers, influencers, creative people or anybody else who wants to make their Instagram feed or blog look stunning. 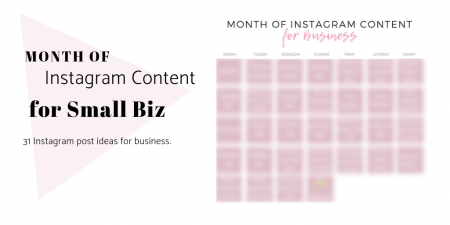 You can use them with free mobile App (iOS or Android) and you don’t need to have Adobe Subscription. 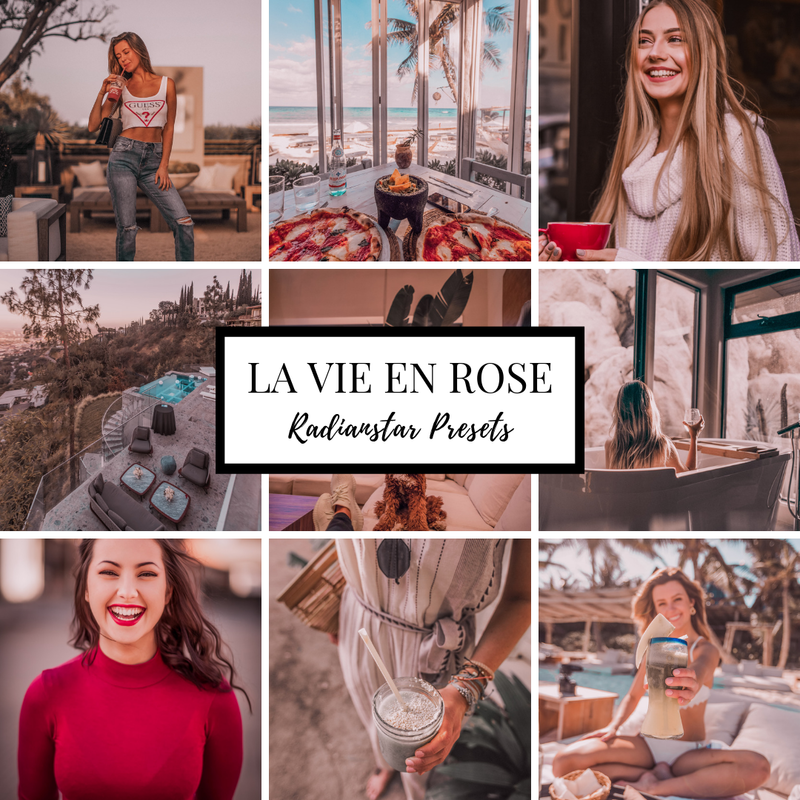 La Vie En Rose Lightroom Mobile Preset adds a gorgeous pink light to your images. Also turns greens into a beautiful and stylish tone. Mr. Brightside Lightroom Mobile Preset adds light to darken areas of your image and a reddish tone. 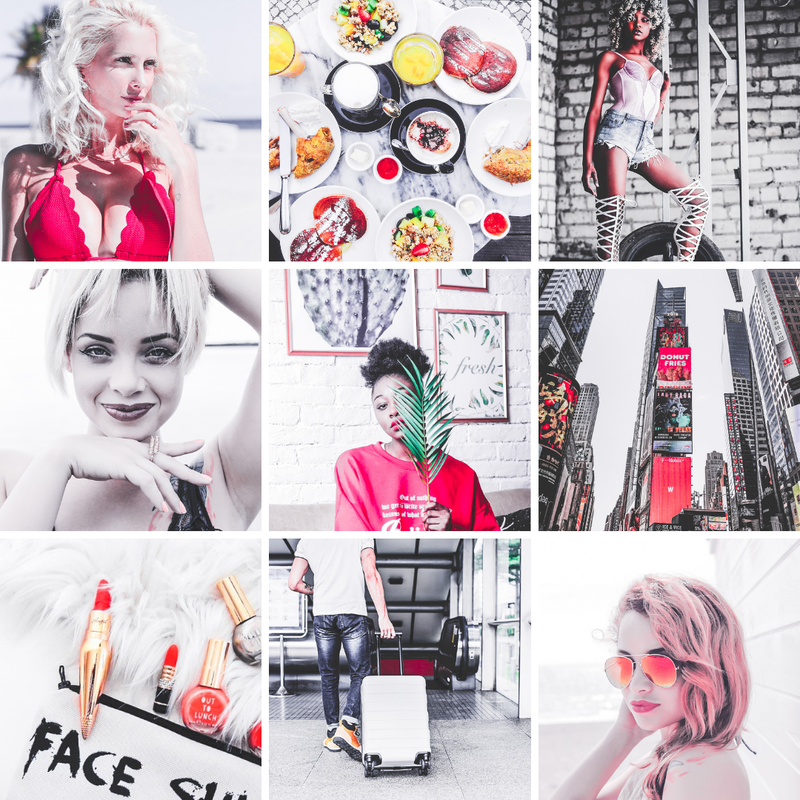 Use it for dark images to make them brighter, or clear images to add even more light. This preset turns skin tone to red shade. Diamonds & Pearls Lightroom Mobile Preset adds a luxury touch adding a beautiful dark shade on your image. Use it to give an exotic dark luxe to your images and create a supreme theme. Compatible with iPhone or Android device. Compatible with LIGHTROOM MOBILE VERSION ONLY!! Unauthorized distribution of Radianstar presets is prohibited and will be met with legal action. 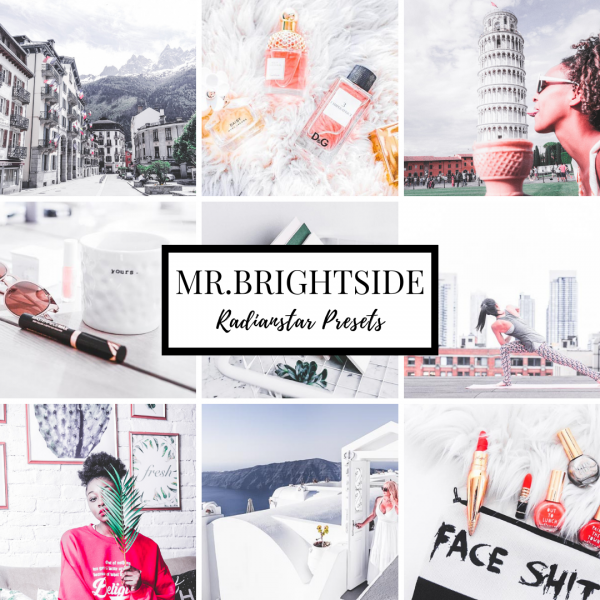 Instructions: Once purchased, you will receive an email that contains a download link. 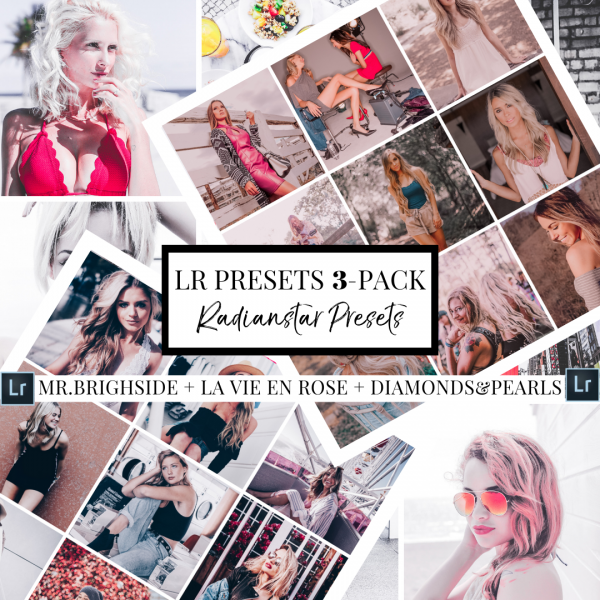 That link will expire in 1 month so make sure to download the preset pack within that time. 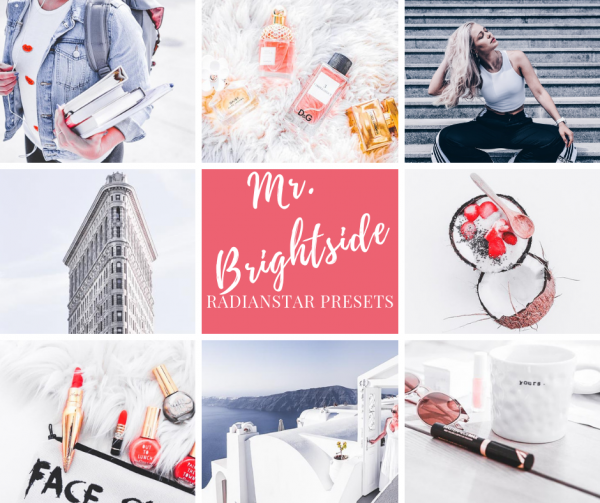 Mobile Lightroom Presets, Mr. Brightside Preset, Blogger Presets, Instagram Presets, Photo Editing.